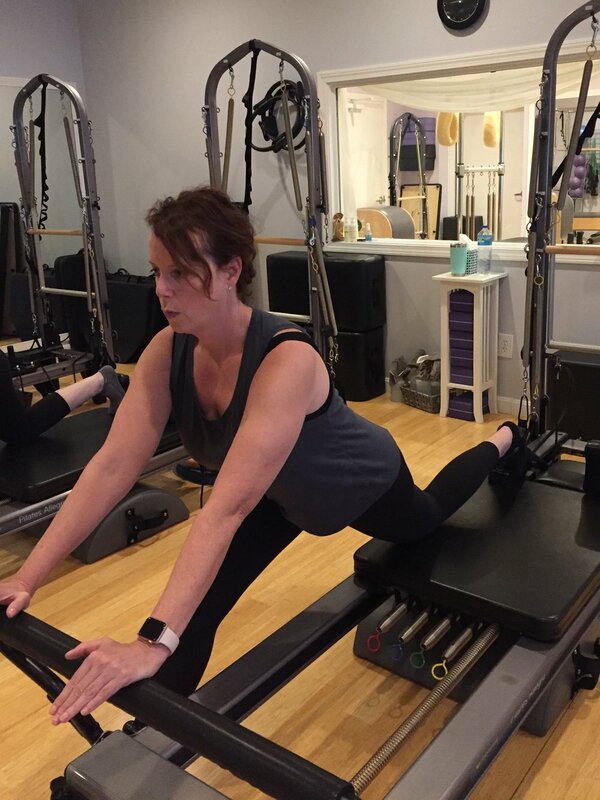 After having two back surgeries in ten years, I became afraid to exercise. Throughout it all, the doctors and physical therapists, stressed the importance of strengthening my core. I honestly was just too afraid of making the pain I still had worse. Then I discovered Healthy Changes, it was exactly what I needed to put my fears at ease. I could get individual attention, because of the small class size, and instructors that understand the body and who at all times put safety first. I have been taking classes for 7 years now. The changes have been life changing. I am much stronger and do not have daily pain anymore, I have also lost the numbness in my leg and foot. I feel mentally better and look forward to my privates and classes to see the other ladies in our group!